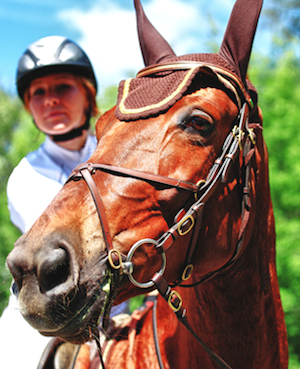 Standard homeowners or farm owners insurance doesn’t provide adequate protection for horse owners. Whether you own, breed, board, show, or train horses, protect them with a policy that is designed for you. As a horse owner, you have unique needs. Our agents will work with you to be sure that you have appropriate coverage at the most reasonable price to protect your horses. If you train, show, breed, or board horses, it’s important to be aware of what is covered by your homeowners or farm owner policy. These policies are unlikely to adequately cover you and your horses in the event that something catastrophic occurs on your property. Custom agribusiness insurance is designed to suit your needs. Does your current policy cover the areas below? Special liability coverage options include commercial equine liability, personal liability, disruption of operations, business income, and many more. Is Horse Insurance Right for Me? Kincaid offers several payment options and plans designed to help you get the coverage you need. Give one of our independent agents a call today to talk about which plans would best suit the needs of you and your horses. We currently help people find affordable horse owner insurance in the following communities: Indiana, Kentucky, Illinois. We have customers spanning this area, including businesses located in Evansville, Newburgh, Boonville, Rockport, Jasper, Vincennes, Haubstadt, Terre Haute, Corydon, Princeton, Washington, Tell City, Ferdinand, Henderson, Owensboro, Louisville, Madisonville, Carbondale, Mt. Vernon, Olney, Fairfield, and many others.